The H.N. and Frances C. Berger Foundation is located in Palm Desert, California. 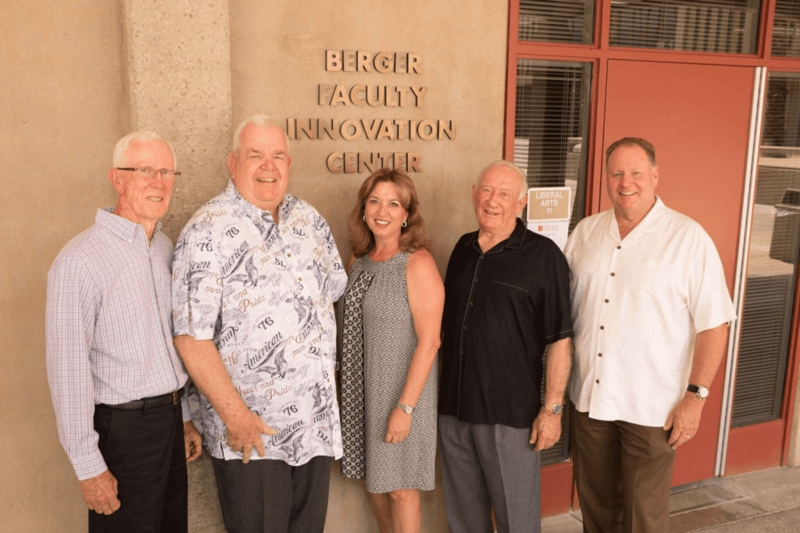 The Berger Foundation is a catalyst to help others achieve their goals and demonstrate that success can be achieved by mutual cooperation, clear goals and steadfast determination. The foundation only considers grants submitted by trustees and staff. Upholding the values and interests of Mr. and Mrs. Berger, the Foundation seeks out organizations and programs that “help people help themselves” and often awards financial and real estate support for educational, health and social services. The Foundation encourages collaboration among agencies whenever possible.